Angles can be classified by their measures. A right angle has a measure of 90 An acute angle has a measure between 0 and 90. An obtuse angle has a measure between 90 and 180. 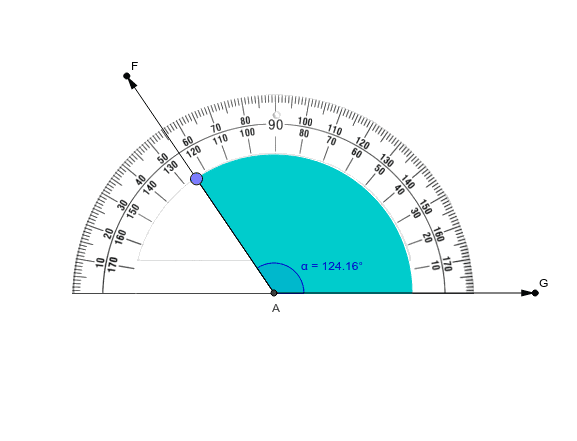 A straight angle has a measure of 180.